It’s as American as the strip mall parking lots where you’ll find its cupholders loaded up with Ultra Maximum Super Grande Big Gulps. It’s the 2018 Honda CR-V. If you don’t own one, you certainly know someone who does—statistically, at least. 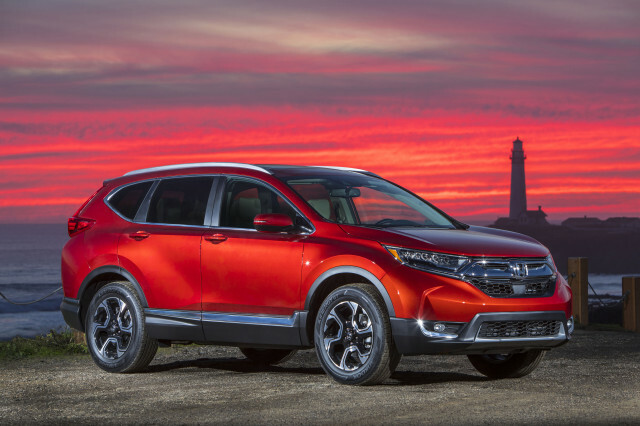 After all, the Honda CR-V is America’s most popular passenger vehicle, with an asterisk. We spent a week blending in with a 2018 CR-V Touring, the spendiest model Honda will happily sell you. It hauled people, luggage, and groceries on the highway, over pockmarked urban streets, and in bumper-to-bumper traffic. We used it just like most buyers will, and we learned a lot about what makes the CR-V the default choice for so many. The death of the sedan isn’t nigh, but it probably isn’t far off. 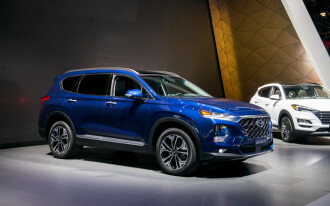 Crossovers—particularly the Honda CR-V—have catapulted from curiosities to default buys over two short decades since the first CR-Vs hit the road. 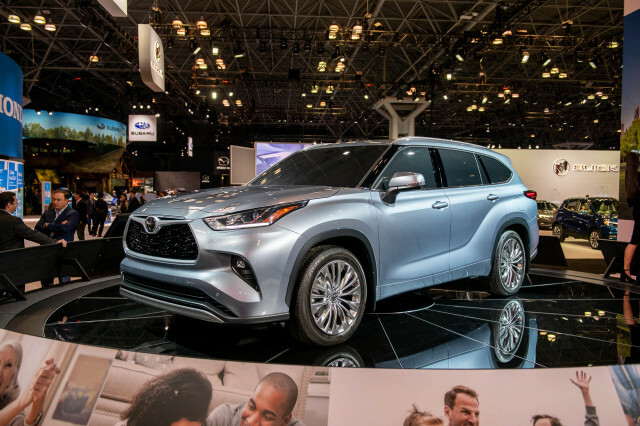 Today’s version is the most popular new car by the measurement that might be the most crucial: it’s the retail sales leader among passenger cars. 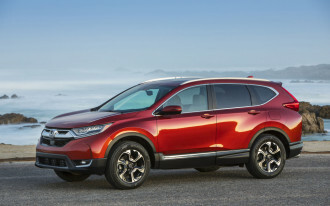 Excluding pickups, the CR-V was the most-sold new vehicle last year to those in the market for a car for themselves. About 380,000 examples left dealer lots between January 1 and December 31, 2016. 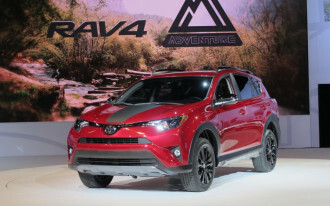 Toyota and Nissan’s books reflect a handful more RAV4s, Camrys, and Rogues, but those models’ sales figures are propped up by fleet buyers—think Hertz and Avis. Honda doesn’t have a fleet department that offers discounts in exchange for big orders from daily rental firms. The CR-V isn’t much to look at from the outside, and even its interior design is hardly a big selling point. Then again, who cares about the package when its contents are this good? The CR-V’s interior is exceptionally roomy for its pint-size dimensions. Taller adults easily pass the “sit behind themselves” test in the rear seat, and even three abreast is acceptable. Where the CR-V really wins points is in its ability to store non-human items. Numerous bins and pockets within reach of the driver make it easy to lose pens, cellphones, notepads, coffee mugs, and even the family Pomeranian. The CR-V’s low cargo area has its own trick, too: a false floor that can either sit level with the bumper for easy heavy item loading or can be tucked a few inches lower for maximum utility. 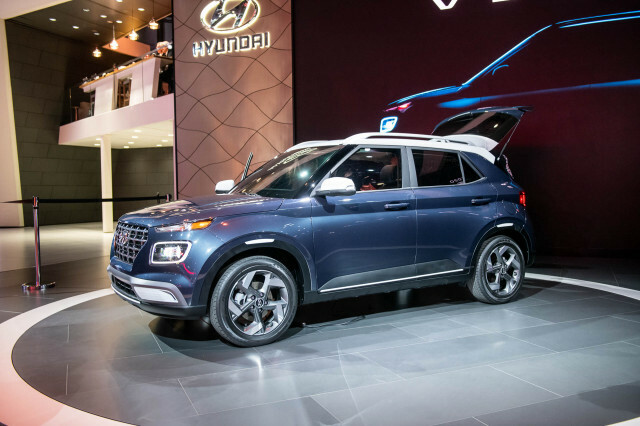 Most CR-Vs—trim levels EX and higher—boast a 7.0 touchscreen for infotainment perched high on the dashboard. The screen itself is crystal clear, but it’s not without its faults. For starters, there’s only one physical button, a volume and power knob. That’s an improvement over the previous generation that had only capacitive “buttons,” but it’s still not great. Moreover, the interface has a clunky feel, and although that can be bypassed by using Android Auto or Apple CarPlay, Honda’s lawyers have decided that users can’t plug their phones in while on the go to access those features. Instead, the car has to be at a complete stop. We also found FM reception to be spotty, although the CR-V is hardly alone there. 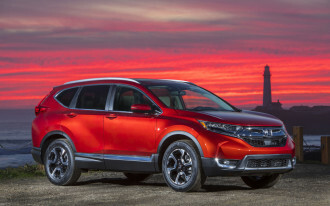 Don’t be fooled by the CR-V’s turbo-4 engine standard on EX and higher trim levels. It’s adequate, but hardly sporty. 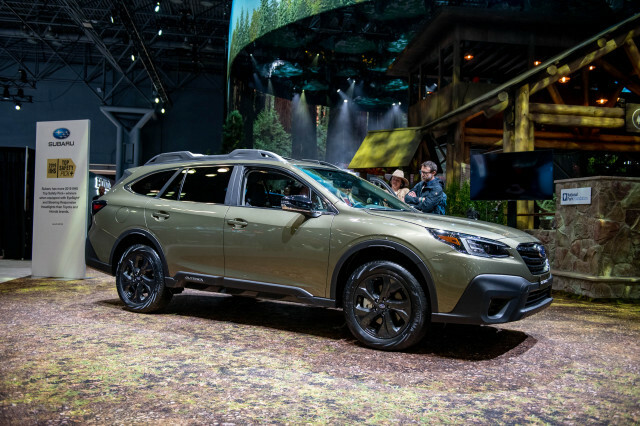 Still, it’s certainly competitive with rivals like the Toyota RAV4, Nissan Rogue, and non-turbo versions of the Subaru Forester. 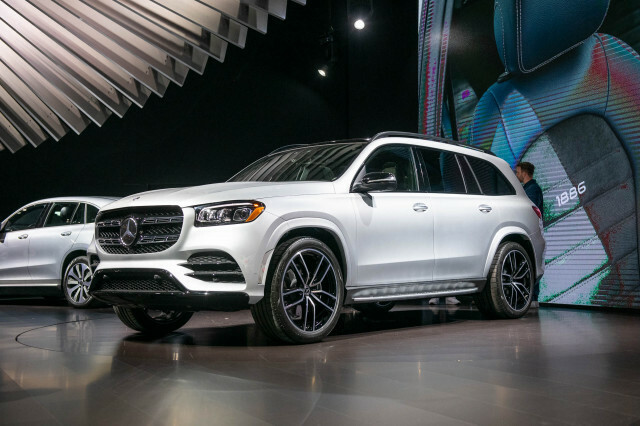 What works best is the continuously variable transmission, which keeps the little engine in the boost for impressive merging and passing power at city speeds. On the highway with a full load of passengers and luggage aboard, the CR-V can feel winded, but at least it’s a quiet, smooth mile-eater. The automaker’s Honda Sensing gear of safety tech, which includes automatic emergency braking, adaptive cruise control, and active lane control, makes road-tripping far less of a chore. At a hair over $35,000, our range-topping, all-wheel-drive CR-V Touring tester was the fanciest CR-V ever and it lacked for little. If we had to make a wish list, though, we’d like to see a heated steering wheel, a height-adjustable passenger seat, and a branded premium audio system make their way into the CR-V.